I am a visual artist from Leitrim, Ireland. I hold a Masters in Fine art from the University of Ulster in Belfast, 2012 and graduated with a degree in painting from Limerick School of Art and Design, 2008. In 2017, I was awarded the Burren College of Art Emerging Irish Residency Award and I have work in the National Drawing Collection of Ireland. Recent exhibitions include a solo show at Leitrim Sculpture Centre and group exhibitions at 126 Gallery in Galway and Catalyst Arts Gallery in Belfast. 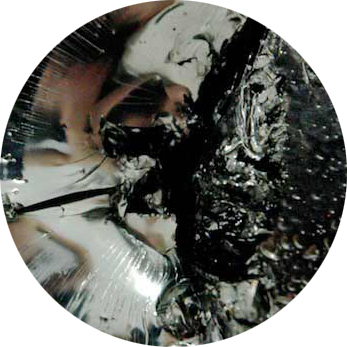 My practice incorporates video installation, sculpture, collage, and painting.